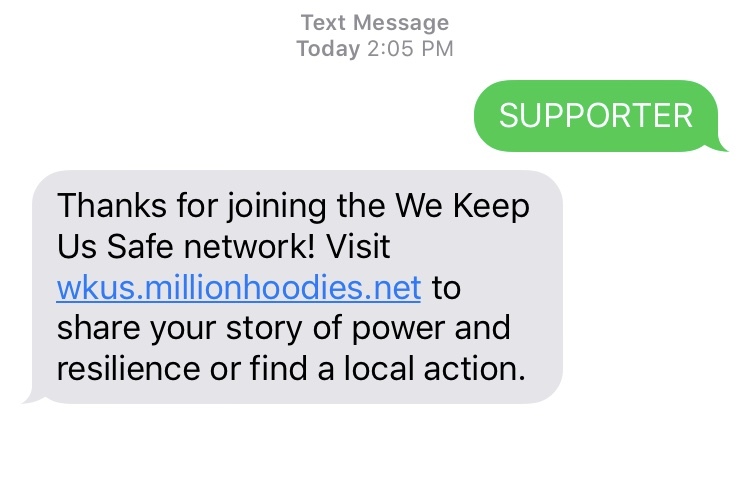 Your DGB for today is to support Million Hoodies. As wonderful as it has been to have our country listen to the students of the Parkland, Florida school shooting, Black and Brown kids just like them have been screaming about their communities being gunned down and we need to remember their voices. Hoodies dates back to 2012, when Black teenager Trayvon Martin was murdered because he “looked suspicious.” It’s a social justice movement for youth of color, and we don’t want to infiltrate, dictate, or affect their mission with our lame adulthood or whiteness. We simply want you to donate, shop their store, and text “SUPPORTER” to 508 928 8555. Of course, if you are a young person of color, please get more directly involved and see if Million Hoodies has a good local fit for you. Older PostWhat’s the Cost of Living?